First, let me clarify that the Yorba Foundation has not merged or become subsumed by the GNOME Foundation. Financially and legally we’re still independent entities, albeit with a shared goal of spreading free software far and wide. So, why’d we do it? Yorba has always been a GNOME developer. 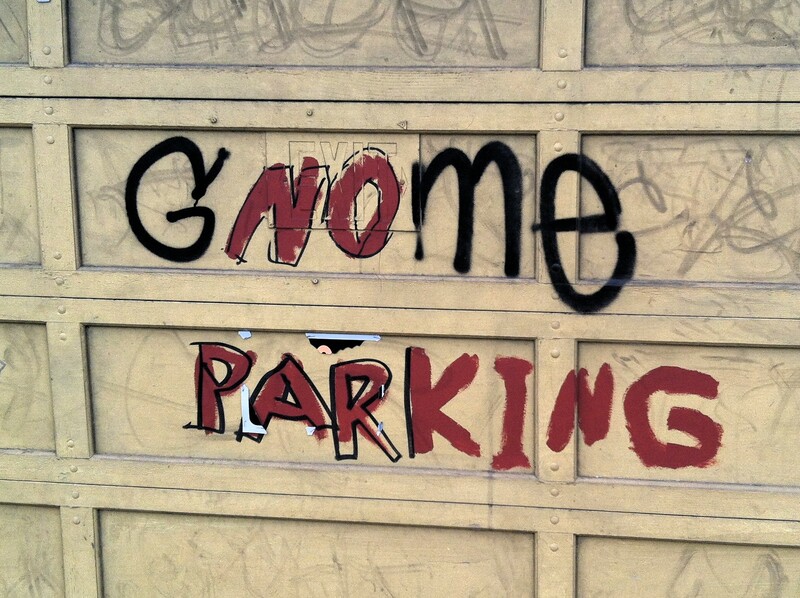 Our applications are GNOME-specific and we build them with GNOME technologies and libraries. For almost five years now we’ve enjoyed a certain independence developing from outside the GNOME infrastructure, but we also were giving up a certain amount of integration that perhaps would’ve made our offerings that much better. It’s a trade-off. Recently we re-evaluated those trade-offs and decided that it made sense for Yorba to move into a tighter GNOME orbit. As such, we look forward to working closer with the GNOME team on things like application design and the future direction of the free desktop. Yorban Charles Lindsay did a great job moving a mountain of our data to gnome.org, in particular our voluminous ticket database, which is approaching five years old. Not only are all our tickets now imported into GNOME’s Bugzilla (even their attachments), the final entry in our legacy Redmine tickets include instructions on how to locate that ticket in GNOME Bugzilla. He automated much of this with a Python script we’ve made available on github in case someone else out there needs to move their tickets (“issues” in Redmine parlance) from Redmine to Bugzilla. I’d like to extend deep thanks to GNOME sysadmin whiz Andrea Veri for making the transition about as painless as I could imagine — no, even less. Andrea guided us through this process with grace and steady vision. I’d like to echo William Jon McCann’s call to “ensure Andrea Veri’s contract is renewed and stays on as the GNOME sysadmin”. You have Yorba’s vote, av! In the past, Yorba used a standard sequential versioning scheme (0.1.0, 0.1.1, etc.) To differentiate between stable releases and builds from source control, we appended a descriptor to the version number (0.1.1+trunk, 0.1.1+branch). When we needed to issue pre-release tarballs to our partners, we used a different descriptor (0.1.1pr1, 0.1.1pr2). Over the years we received a number of complaints about this, especially from package and repository maintainers (whose business, if you think about it, is very much about version numbers). With our move to GNOME, it seemed like a good time to revisit our scheme. The one numbering system we kept hearing was worth adopting was GNOME’s itself, where even numbers represent stable releases and odd numbers represent unstable releases. (I believe GNOME adopted this from the Linux kernel; where they got it from, or if they invented it themselves, I don’t know.) In addition, it was requested that we release unstable tarballs more often, to give distributors and packagers more time to prepare. We decided to make the switch and have already adopted this with Geary. We recently released an 0.5.0 unstable, and will follow up soon (probably after the holidays) with an 0.5.1, and so forth. The next stable release of Geary will be 0.6. Similar changes will be coming soon for Yorba’s other projects. Due to this expected move, I’ve closed our Transifex project repositories. If you’ve made some translations recently, don’t worry, they’re not lost, I simply haven’t merged in the final snapshot of those strings. I’ll do so after the holidays. Even though we no longer use it, we’ve decided to keep our Redmine project management server up for historical reasons. We’ve locked it down to prevent any changes. With the server transition we also decided to clean house a bit. Over the years Yorba has developed or adopted technologies that didn’t get off the ground. Although Yorba is no longer maintaining them, we didn’t want them to simply disappear, as so we’ve moved them to our public github repo. The projects I’m speaking of are media (our early attempt at audio/video editors) and Valadate (a Vala-based unit testing framework).